Welcome Thanks for stopping By. 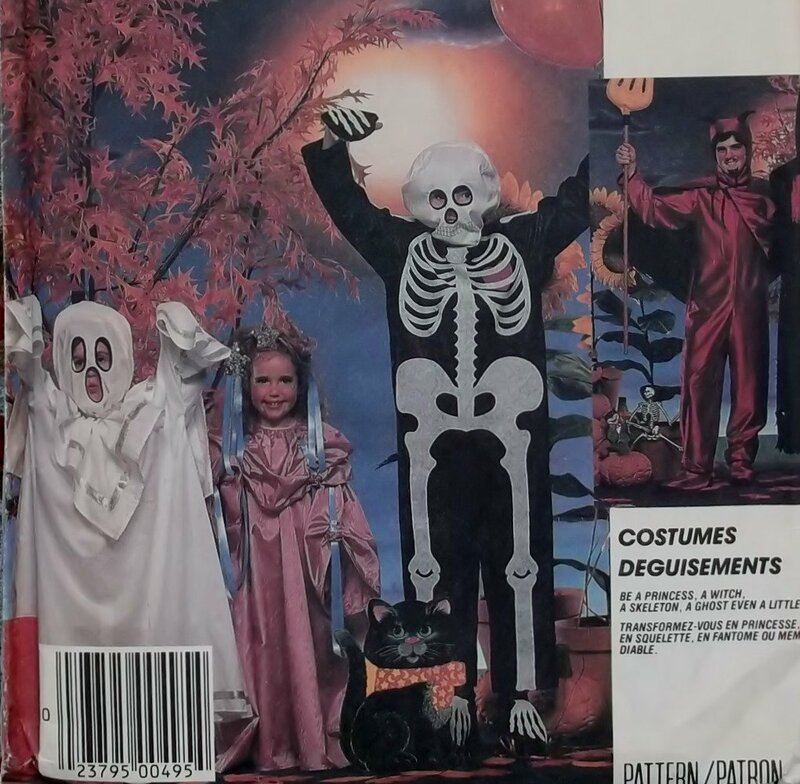 Vintage Halloween costume: skeleton, devil, witch, princess and ghost. Each pattern is checked by me and comes in a zip lock storage bag.